For whatever reason no fruit appeared. The owner wanted it to bear fruit and gave it a chance. It was using resources that could be better used. What He wanted wasn’t unreasonable. It only had one job. Who or what is the fig tree? Who is the man taking care of the vineyard? Ask Jesus what this parable might mean for you. It is more than a story. 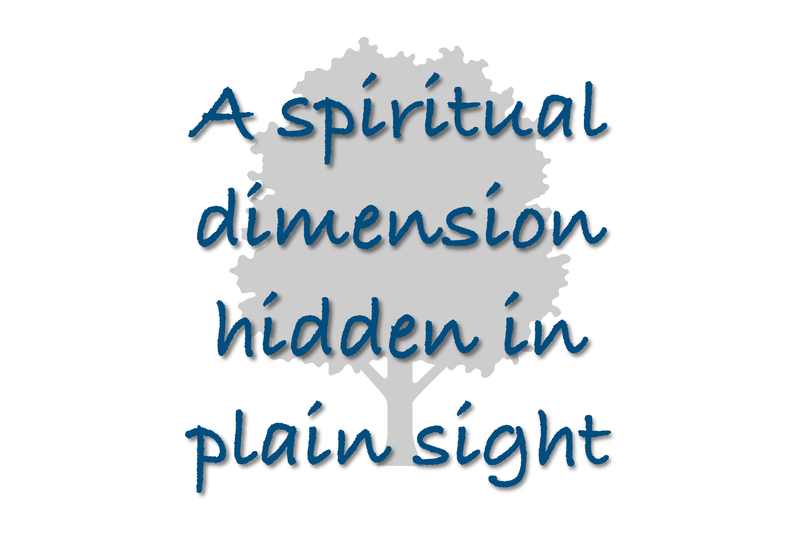 It has a spiritual dimension.